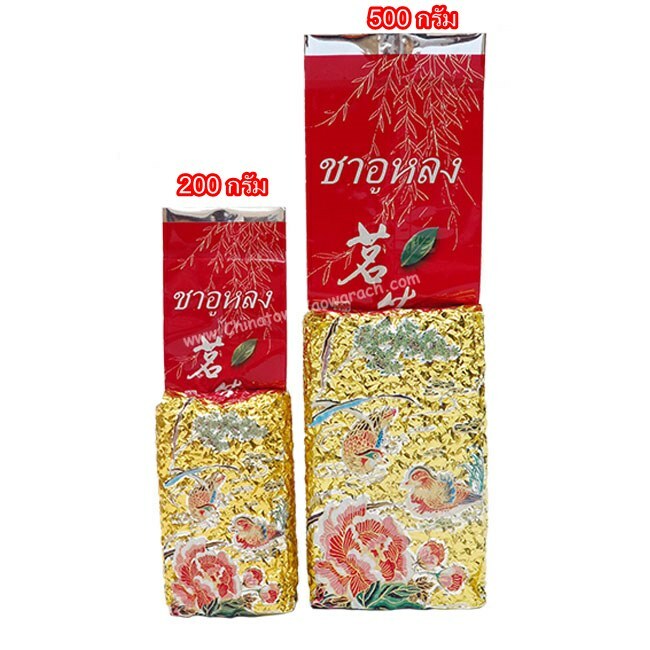 Thailand No.12 from northern Thailand. 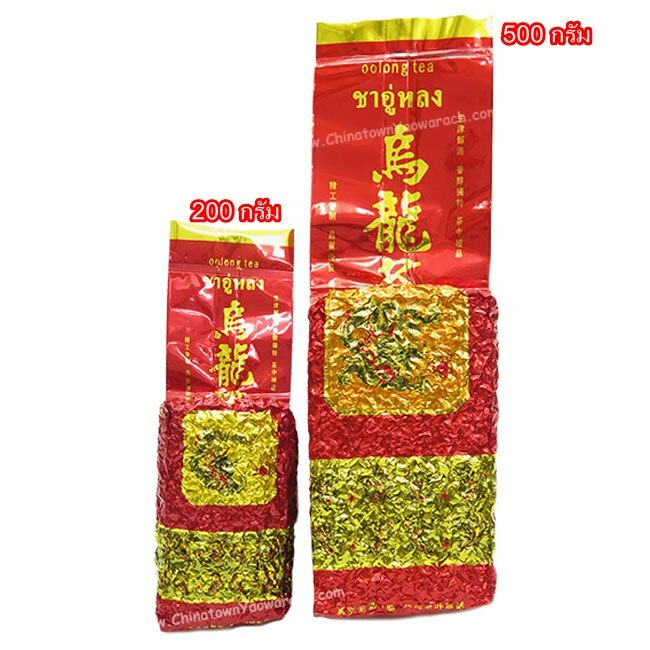 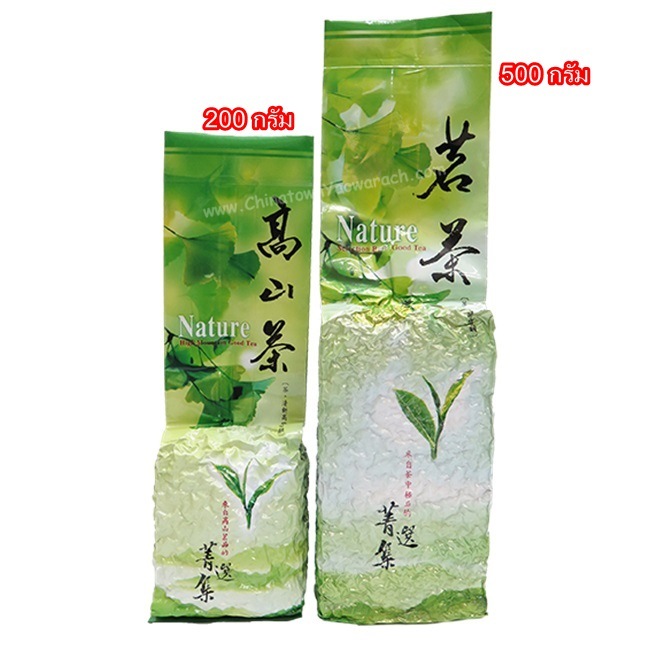 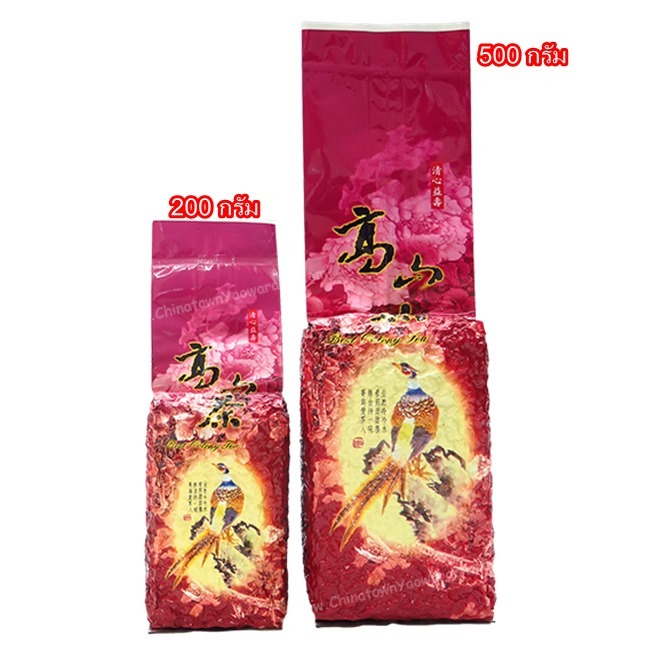 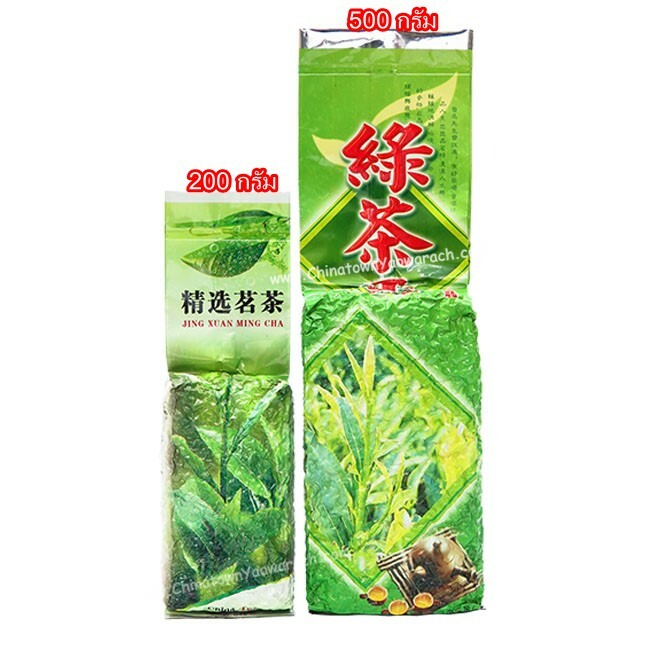 (Mandarin Ducks small Package) Sandy green tea leaves comes in bowl compressed packaging. 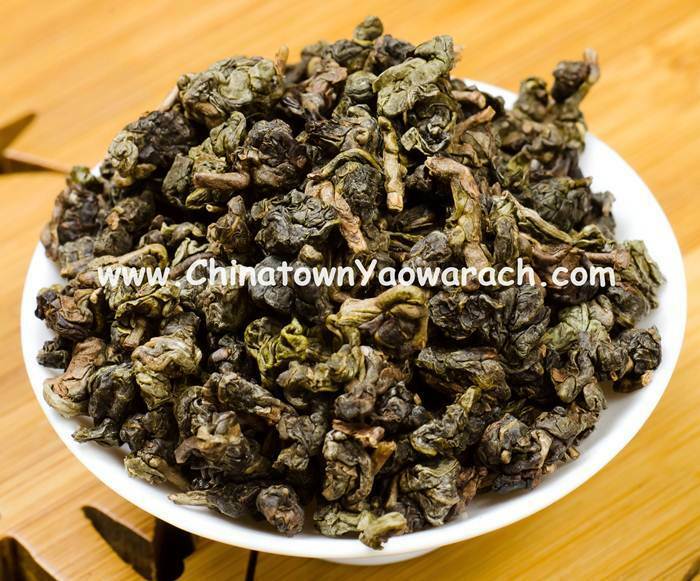 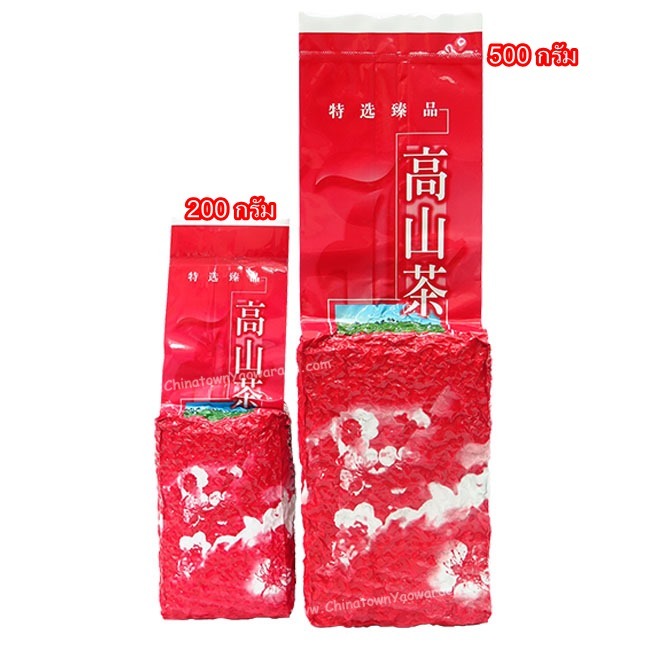 Bright golden shade tea with a hint of milky flavor and a very refreshing taste.